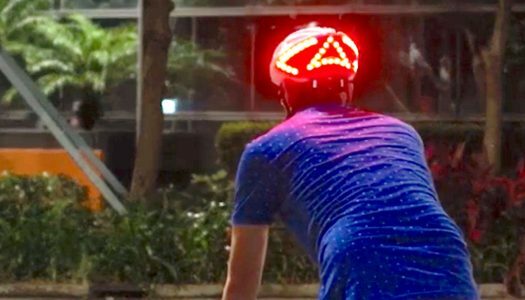 Pairing this cycling helmet with your Apple Watch could be the difference of being seen versus run over. Smart devices are making getting around with electric two wheeled options a lot safer. I now know the best electric bike and the best electric scooter.